Fujifilm is taking control of $8 bln Xerox, whose storied brand became a verb. The premium being paid hinges on some financial engineering of a 56-year-old joint venture. It’s an odd deal, but one that should deliver savings without straining the Japanese company’s balance sheet. Japan’s Fujifilm said on Jan. 31 it had agreed to take control of Xerox. The multi-stage deal will combine Xerox with an existing Asia-focused joint venture, Fuji Xerox, which is 75 percent-owned by Fujifilm. As part of the transaction, Xerox will pay a $2.5 billion dividend to its stockholders, worth roughly $9.80 a share. It will then issue new stock to Fujifilm to give it 50.1 percent of the resulting New York-listed company, Fuji Xerox. 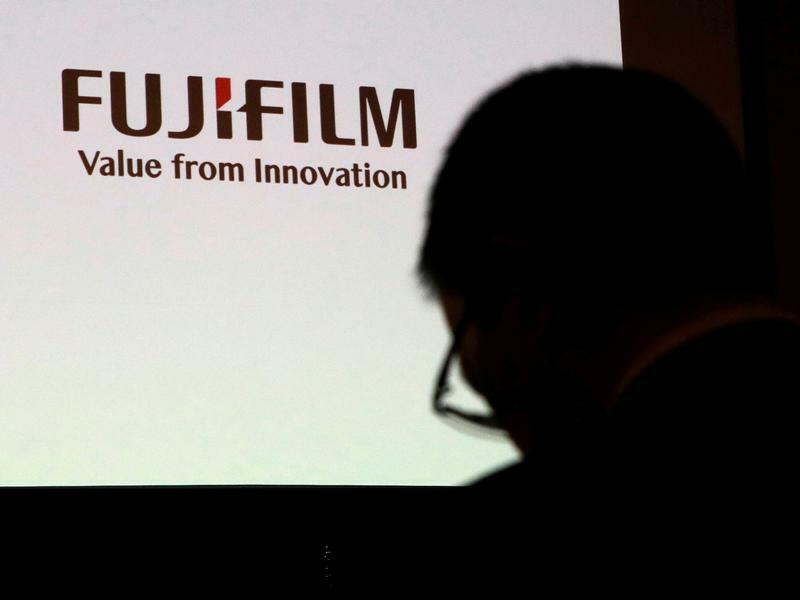 Fujifilm said the deal would generate $1.25 billion of annual cost synergies, on top of a separately announced $450 million cost-cut plan at Fuji Xerox. The total $1.7 billion of savings represents 10 percent of combined costs. Xerox Chief Executive Jeff Jacobson will hold the same title at the new Fuji Xerox, while Fujifilm’s Shigetaka Komori will serve as chairman. The 12-director board will include seven Fujifilm appointees and five from Xerox.